Samantha Rapp, 33, is an equipment contracts manager for a Chicago construction company. She is an Alzheimer’s Association Ambassador to Rep. Dan Lipinski (D-Ill.). What is your personal experience with Alzheimer's disease? My grandfather was diagnosed with Alzheimer’s in his 70s. I was about to be fresh out of college, and all I wanted was for my grandpa to be able to see me graduate, as he had never missed any of my life milestones. It was hard, but we were able to get him there, and that meant everything to me. It was a short time later we had to admit him to a nursing home because it became too hard for my grandma to be his caregiver around the clock. Are you a caregiver? What impact has Alzheimer's had on your family? I’m not a caregiver, but Alzheimer’s disease took over the lives of everyone in my family for quite some years. My grandfather never spent one day alone in his new home, and because of that, we saw his decline at each and every step. We all now have a very intimate knowledge of how horrible this disease is and what it takes from your loved one. What has been the most difficult aspect of the experience? Realizing there was nothing I could do. I couldn’t stop this disease. I couldn’t find specialists who could miraculously return my grandpa’s memories to him. I couldn’t take the burden of this disease away from my family. The hardest of all was I couldn’t explain to his great-grandchildren that “Gramps” still loves you but doesn’t know who you are anymore. What's been the most positive aspect of it? It was after this difficult and helpless time in my life that I realized what I could do — I could fight. What are some of the activities you've taken part in as an advocate and Ambassador? I’ve attended three Advocacy Forums, with my fourth in 2017, and each has been more rewarding than the last. I’ve participated in town hall meetings with Congressman Lipinski, and he publicly agreed to support a funding increase for this disease. My favorite thing we do is hold two Alzheimer’s Backyard BBQs a year; we have a great time with family and friends while fundraising for Walk to End Alzheimer’s®. What’s it been like to be an Ambassador? It has absolutely been one of the most amazing and rewarding experiences so far. Being the voice for those without one is such an important aspect of being an Ambassador, and it keeps me going and motivated. I started this fight because of my grandfather, and somewhere along the way it became so much bigger than that. I'm proud to tell people about the work I'm doing and love getting others motivated to be part of a world without Alzheimer's. You've attended three Advocacy Forums — what’s the experience been like? I walked in the first year wondering how in the world a simple volunteer could impact the outlook of such a deadly disease like Alzheimer’s. By the time I left, I was so empowered and wondered how I could’ve ever doubted a community of advocates with one very loud and powerful voice. And trust me, we are loud! What's been your favorite aspect of attending the Forum? Being surrounded by so many inspiring advocates. Some of us have personal experiences, and some of us just want to make a difference. Regardless, we’re all there for one reason, and it makes you feel so proud and honored to be part of this family. What would you say to someone who was considering attending the Forum but maybe wasn't sure? You won’t regret it. It’s a bit scary and nerve-wracking the first time, but after day one you realize you wouldn’t want to be anywhere else. How do you feel your advocacy efforts have helped the cause? I’m constantly posting on social media and speaking to my family and friends about Alzheimer’s. If anything, I know I’ve spread awareness of this disease and its effects and have received that extra support from them to continue this fight. In what ways do you think we can continue to increase the number of advocates and engage them in the fight? Continue making your presence known with online posts, billboards advertising the local Walks, blast emails, etc. All it takes is someone to go through this disease or know of someone that has experienced it to get them involved. We just need to give them the avenue to find us when they do. What more do you think needs to be done to fight the disease? What role will our advocates play? We need more research and clinical trials, which ultimately means more funding.  As advocates, we need to continue pushing our congressmen and senators to let them know Alzheimer’s isn’t going anywhere — and neither are we.